On New Year’s Day people tend to both look forward to the future and backward to reflect upon the past. Since I don’t have my next cruise planned yet, I’ll stick mainly to reflections on past blogs in this post. 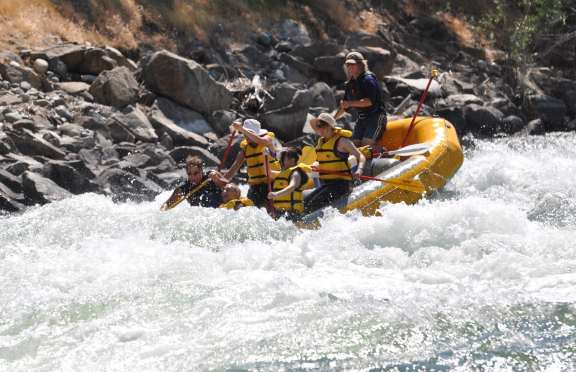 I’ve been on a lot of great shore excursions on the cruises I’ve taken. Here’s a few highlights of some of my favorites. 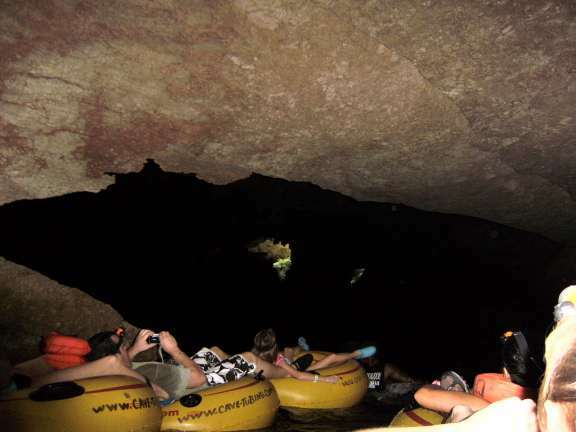 One of the most unique activities ever, my Cave Tubing adventure in Belize remains one of my best shore excursion memories. I’ve never seen this guided float through a cave on an innertube offered anywhere else. I love to snorkel. 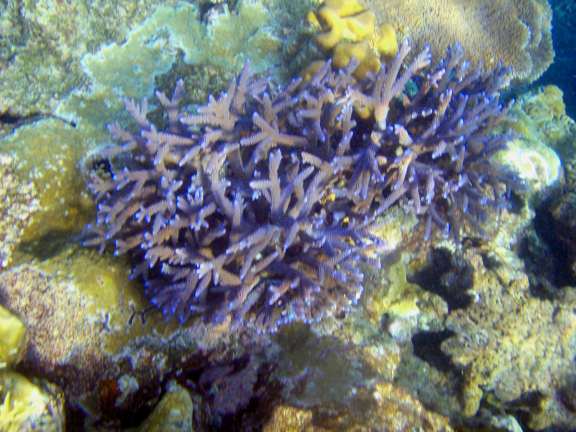 While the best snorkeling of my life was at Australia’s Great Barrier Reef, I’ve had a lot of fun snorkeling on shore excursions in the Caribbean as well. One of the best was the Golden Eagle Catamaran Sail and Snorkel on St. Maarten that went out to the nearby island of Tintamarre. 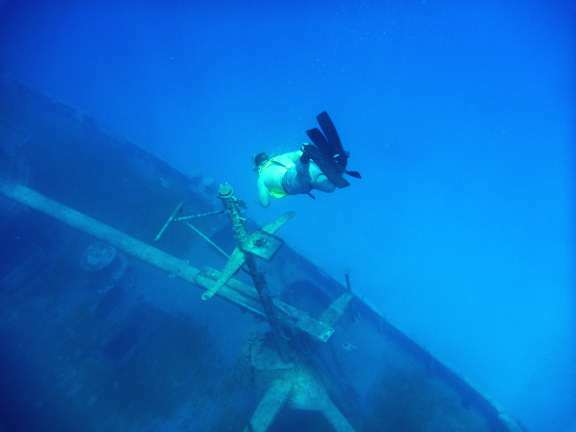 We had another unique and excellent shore excursion on Grand Cayman, where we snorkeled over the USS Kittiwake, the only US Military ship ever sold to a foreign government for use as an artificial reef. 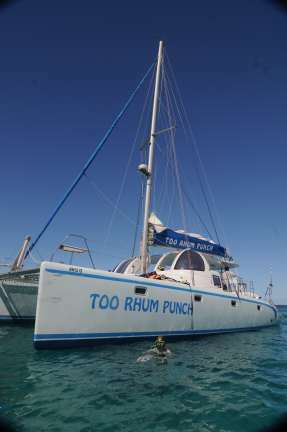 We can’t snorkel in every port and we do have fun doing other things sometimes. 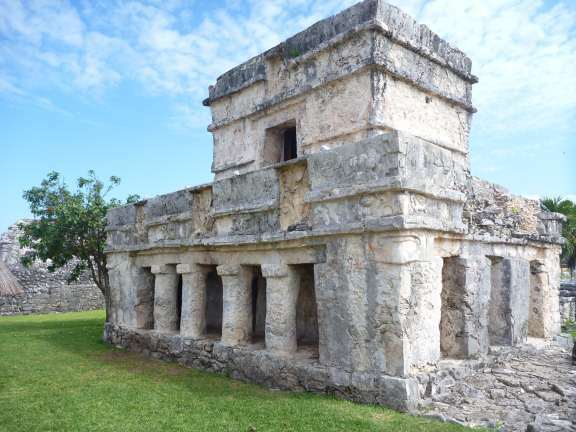 In Cozumel we visited the Mayan Ruins of Tulum, and learned that the Mayans never predicted the end of the earth like so many people thought they did. Just as we replace our calendars every year, theirs eventually ran out – meaning only time to reset the calendar! 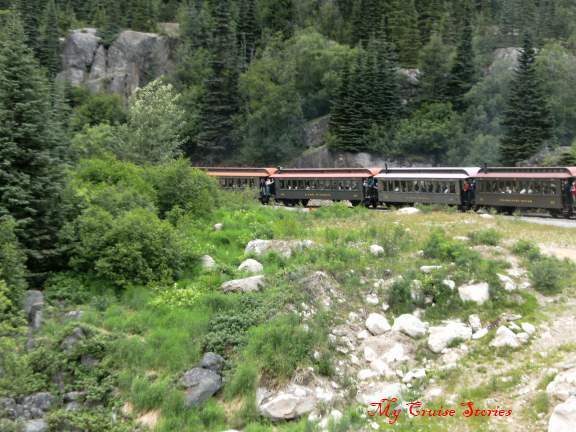 In Skagway, Alaska we rode the White Pass and Yukon Railway. This narrow-gauge railroad was originally built to get would-be gold miners from the port to the gold, but now serves as the most popular excursion in Skagway. I’m looking forward to writing about the great times we had at our port stops on our most recent transatlantic and Caribbean cruises, and to all the ports I’ll visit in the future. 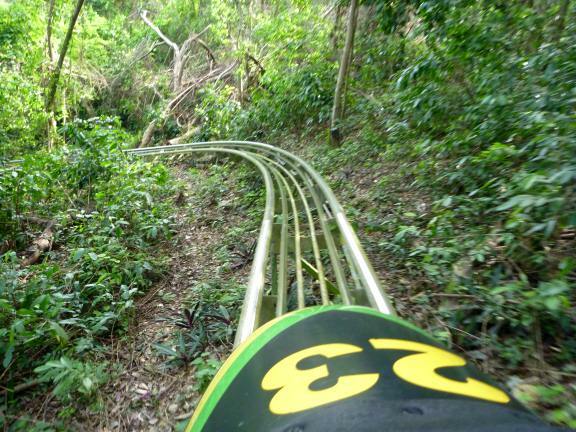 The port stops on our most recent cruise included Ocho Rios Jamaica where we had tons of fun riding the Jamaican Bobsled roller coaster at Mystic Mountain. Traveling allows people to see all sorts of things around the world that they don’t see in their own backyard. Not all trips take people far from home though, and most areas have a lot to see so people can have some great trips close to home as well. I’ve taken some wonderful vacations that did not involve traveling a long distance from home. 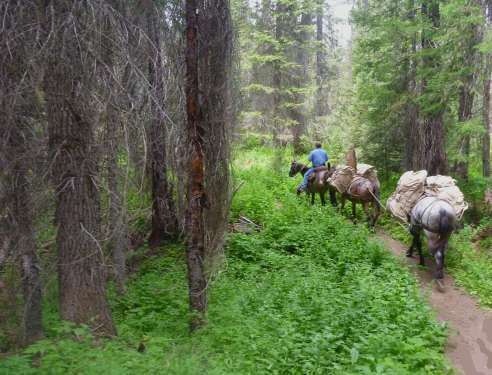 I had the opportunity to take a pack trip into a wilderness area, something I recommend to anyone who loves to ride horses and see beautiful scenery. 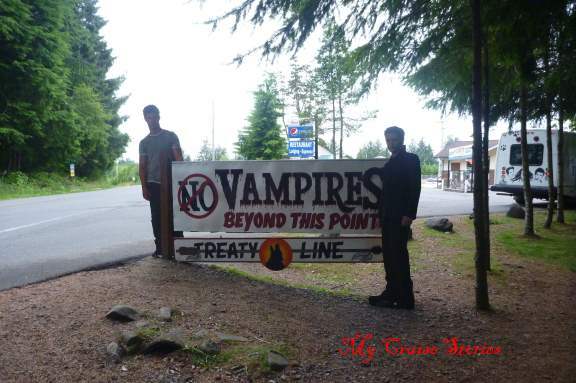 A white water raft trip provides a fun day with some exciting times and any Twilight fan would enjoy a Twilight Tour in Forks. 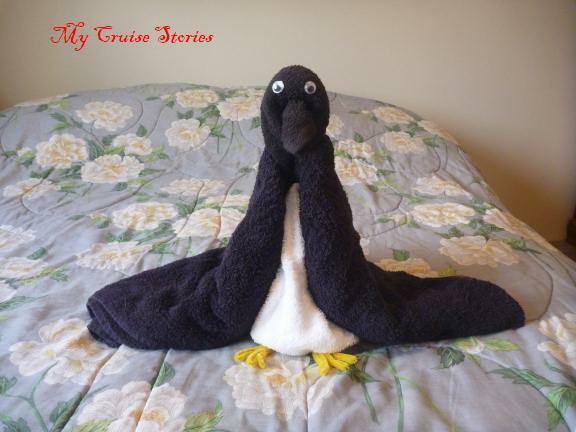 No reflection of my blog would be complete without mentioning towel animals. Here’s one coming up on a future blog – the penguin. This entry was posted in Randoms, Shore Excursions and tagged blog, new year, pack trip, photo, shore excursion, snorkel, train, travel, Tulum, Twilight, white water raft. Bookmark the permalink. About to spend this evening looking at excursions for an upcoming cruise. Getting excited! I think the only one of these at a port where you’re going is St. Maarten, but that was a good one! Also I’m not sure if you saw my last reply on the accommodations on the Pearl blog, but just in case you didn’t I just found out that the mini suites do not get the suite perks. Bummer, I had thought that they did. We got the robes and coffee maker in a balcony room so I’m sure you’ll get that in the mini suite. and … I meant to tell you… I loved your packing recommendation for slippers that look like shoes. I found a pair of ‘foldup’ ballet flats to use this trip, thanks to you. What a great space saver! And as an added bonus the slippers are a whole lot more comfortable. Cute penguin, I can’t wait to find out how to make it! There are many fun things to do on cruises but the snorkling is the best. Of course I may like being in the water more then the average person. Wonderful post!Happy New Year and all the best !!!! !